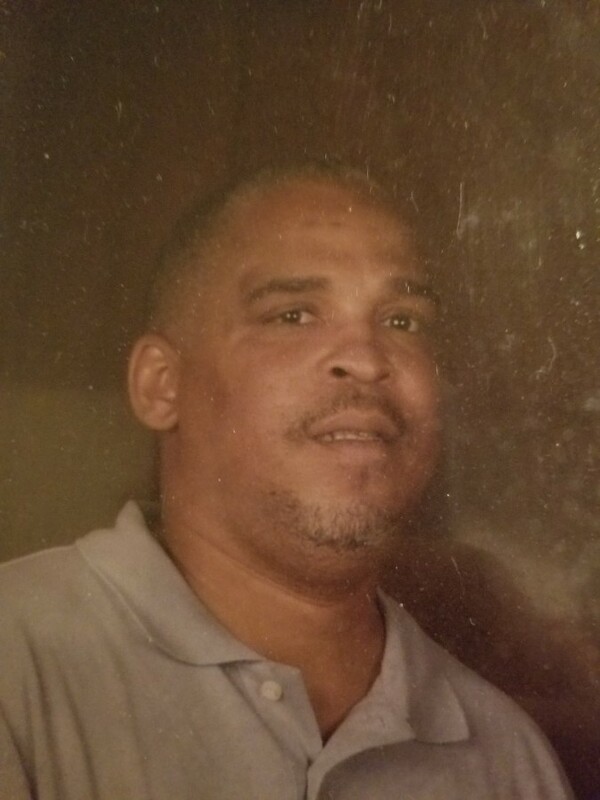 Graveside services for Mr. Asperran T. Johnson, 54, will be 1 p.m., Saturday, September 8, 2018 at Round Grove Cemetery. Rev. & Sis Jackmon & Rose Thomas, officiating.